Дефармационные швы ARFEN в Африке. Компания ARFEN поставляет продукцию в более чем 40 стран мира и добивается мирового успеха. 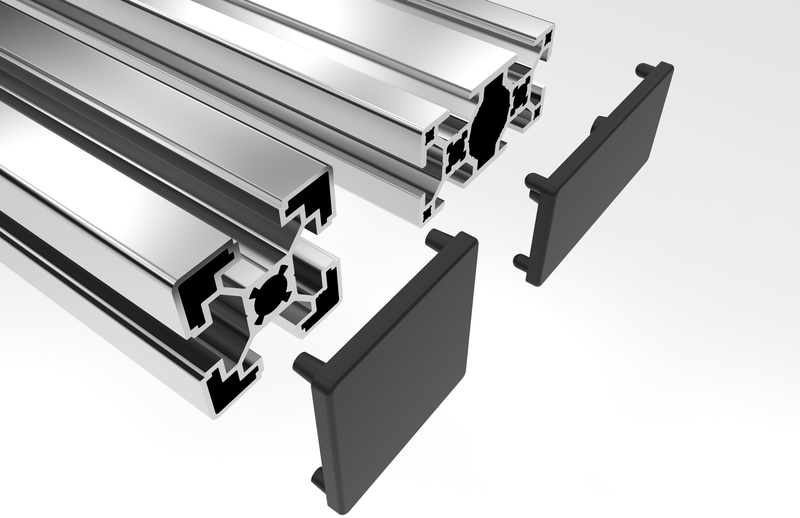 We, ARFEN GROUP, manufacture all aluminum, PVC and rubber products in our own factories. 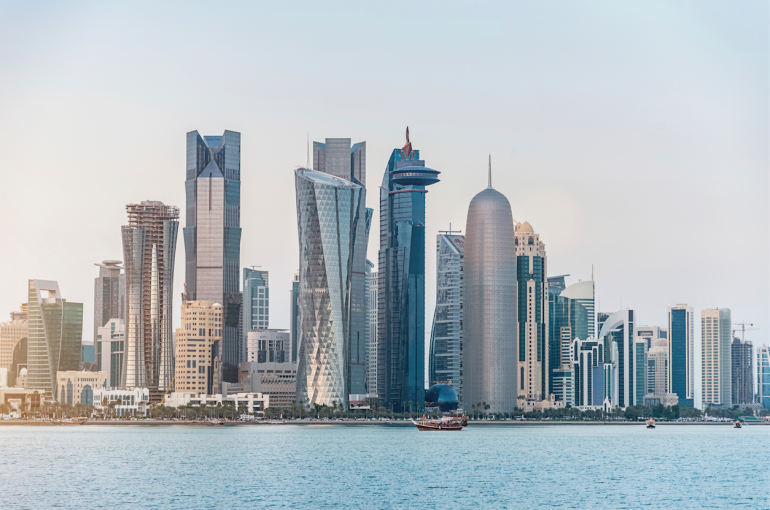 One of the worlds leading construction company, ARFEN works in more than 50 countries and is supported by great number of costumers all around the world. 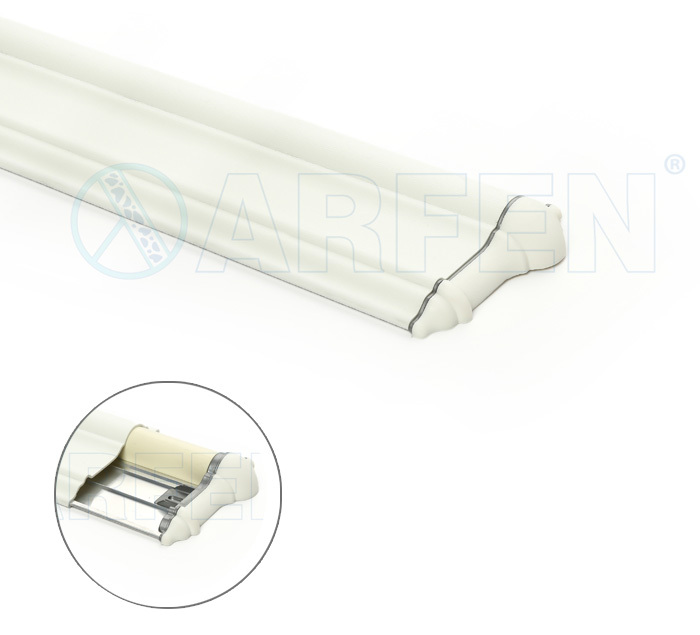 As you know ARFEN as a manufacturer, has supply chain of more than 40 countries around the World and put signature under important successes. 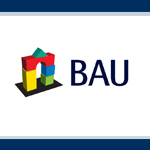 Arfen Group, now celebrating it`s 20th anniversary, was on stage at BAU2019 with years of experience. And succeeded to drew attention of hundreds while shining under the spotlight. 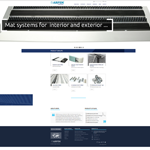 Arfen is the sector leader with its wide range portfolio of products. 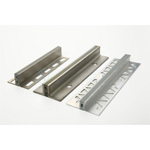 Our Aluminum and PVC based product groups are all manufactured in our own plants. 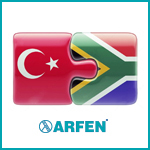 Arfen products have the best quality compared to similar products produced in Turkey. 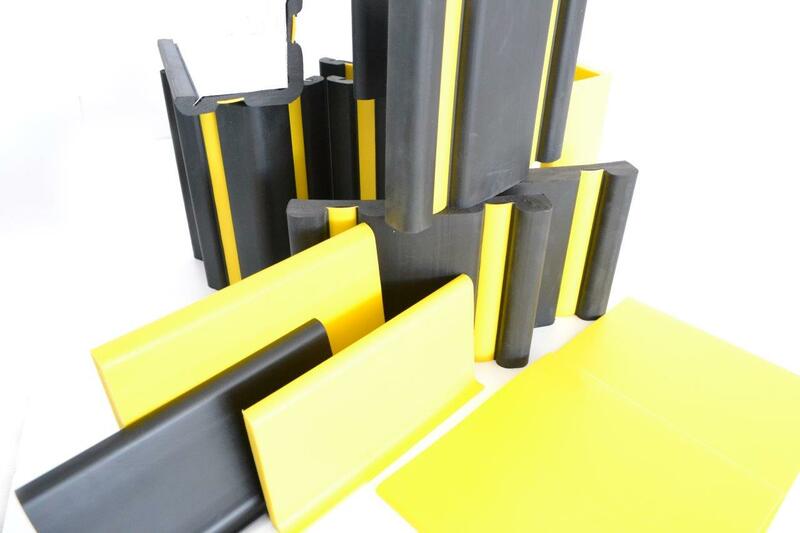 With our very well engineered technical qualifications and proven track record, we strongly believe that none of the other manufactures in Turkey can compete with our quality and expertise in expansion joint profiles. 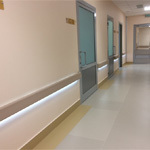 We present the latest example of ARFEN LED LIGHT Wall Protection Systems successfully applied in many places of the world as the one of the well known hospital of Russia. 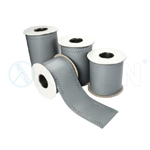 It is an HYDROFLEX TPE dilatation tape that is used in the insulation of expansion joint gaps, large cracks, thermal gaps on every typeof buildings. 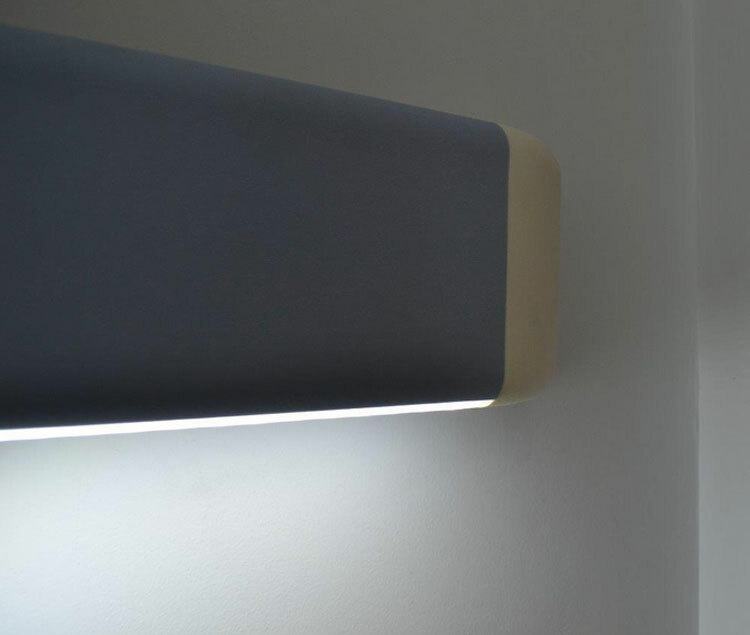 Excellent Design From Every Angle. 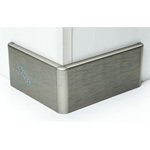 ASP Aluminum Skirting Series. 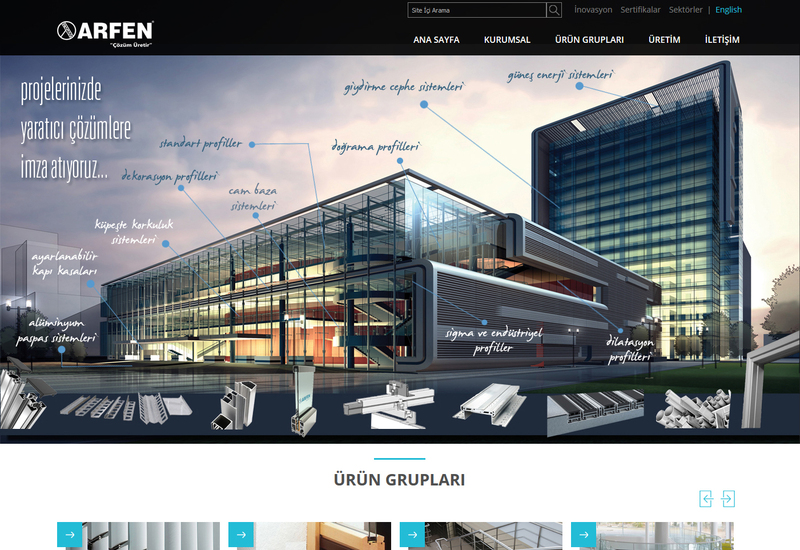 Perfect Solutions İn Aluminum Skirtings With ARFEN Difference. 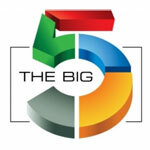 We`ve Done A Show at Dubai Big 5 Show. 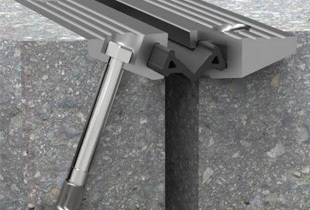 We Offer a Wide Product Alternative to Movement Joints. 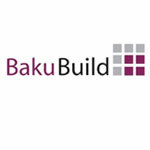 We are Manufacturer.